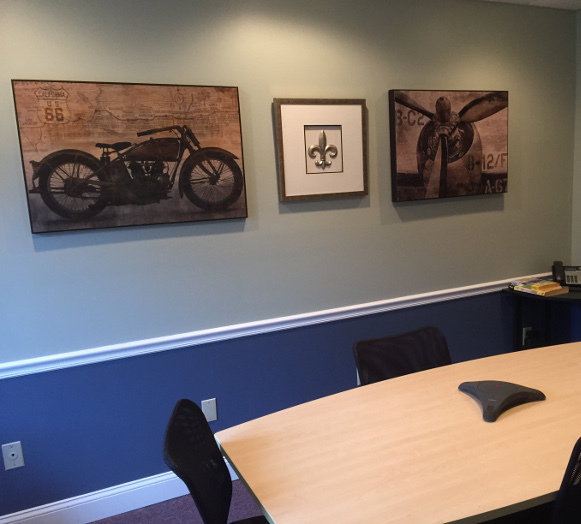 The Angus Firm, PLC is a boutique law firm in South Burlington, Vermont. We're committed to providing superior legal services to businesses and individuals, locally, regionally and beyond. We tailor our services to your specific needs in the following disciplines. An owner of a business faces numerous decisions and obstacles throughout the life of the company. The Angus Firm, PLC provides expertise to guide your company to effective solutions. Vermont is the leading U.S. domicile for captive insurance companies and risk retention groups. We believe in a collaborative approach in addressing the needs of your captive or risk retention group. Federal and state tax regimes are complex and filled with traps for the unwary. 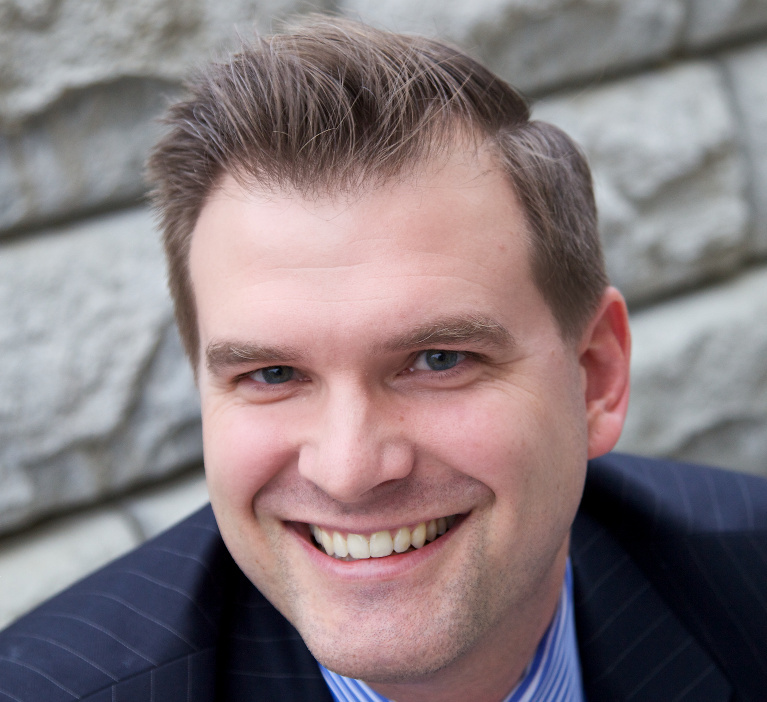 With a masters degree in tax (an LL.M), Attorney David Angus can help you navigate these rules. Preparing for your future through the development of a comprehensive estate plan will provide you with peace of mind that your decisions regarding property will be heard when it matters. Experience alone is only half the story. Add in forward thinking and contemporary tools and techniques, and the result is legal counsel for an evolving world. Solid work now, for the future. In business law, quality up-front work means long-term value, preparing you and your business for a bright future. Your business may be complicated, but our work with you will be clear, precise and consistent. A native Vermonter, David returned to Vermont after earning an LL.M. 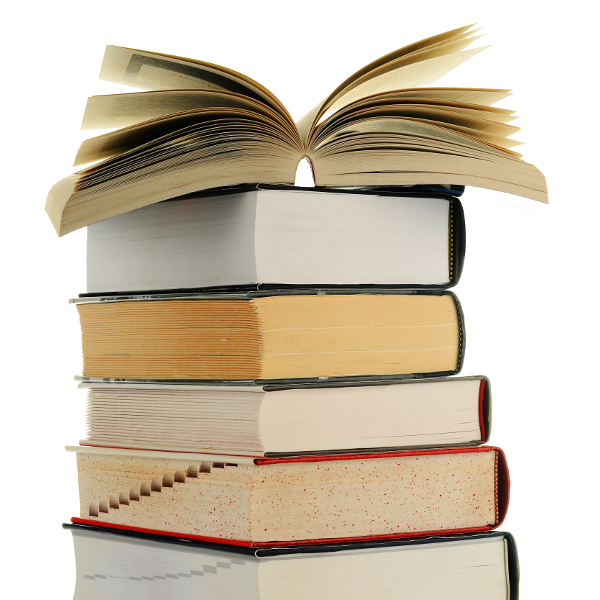 (a master’s degree) in taxation to pursue a career as a transactional attorney. After a decade of legal experience in firms in Boston and Vermont, he founded The Angus Firm, PLC. Are you ready to get to work? Let us know how we can help. 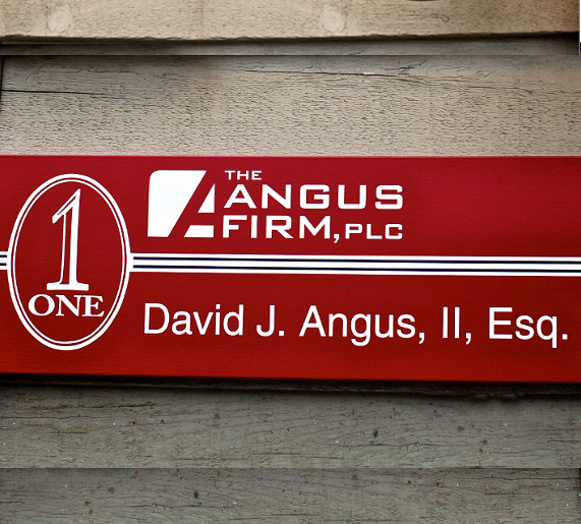 © The Angus Firm, PLC. All rights reserved.